There’s a great new PokerClub at 888Poker and it’s time to climb on board for your share of the $800,000 of guaranteed rewards being offered to inaugurate the new improved program. Everybody who registers an account now at 888Poker and makes a deposit in the cashier, gets 4 free tournament tickets welcoming them to the club immediately. Two tickets of the four free ticket start up gift give players free entry to the $3,000 ‘Go For Gold’ tournaments that run twice every day at 888Poker and the other two tickets are for entry to the $6,000 ‘Road to Gold’ tournament scheduled once every day. Out of each tournament’s prize pool, a full $1,000 is distributed in the form of Gold Tokens to the top 200 players. The Poker Club Gold Tokens are redeemable for attractive merchandise and tournament tokens in the 888Poker online shop! Check out all the goodies and collect as many Gold tokens as possible at 888Poker. Don’t let yourself be satisfied with just 4 free tournament tokens when you can have more. Simply complete a single 888Poker Club Challenge to earn another two ‘Go for Gold’ tournament tickets and rise up one level in the poker club to earn two more tickets to the ‘Road to Gold’ tournaments. There’s no limit on the number of challenges you can complete so you can earn plenty of free tournament tickets. Simply take up the club challenges at 888Poker to earn valuable club points and watch yourself rise up through the infinite levels in the 888Poker Club. It’s a one way ‘elevator’ in the 888Poker club and the only way is up, up and up in the rewards program! The benefits that come from being a member of the new 888Poker Club are quite phenomenal. Not only do you get free tournaments running every day but a monthly $100,000 guaranteed tournament is open to players who level up fast enough getting free access to the tournament. Players at lower levels are offered free tickets to less valuable guaranteed tournaments but there’s always big bucks up for grabs making the 888Poker Club very motivating. Players who climb up 5 levels in the 888Poker Club are rewarded with a free scratchcard awarding a variety of exciting gifts ranging from free sports bets to casino free play and merchandise. 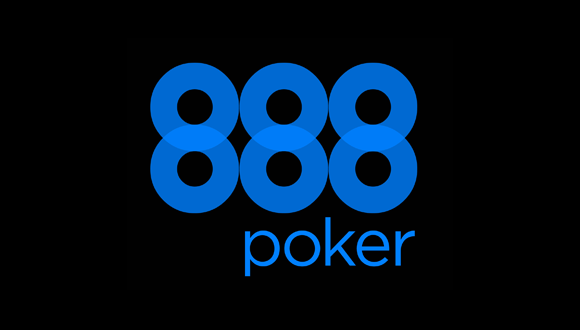 Check out the level structure on the 888Poker website and start playing for the club points and Gold tokens now.